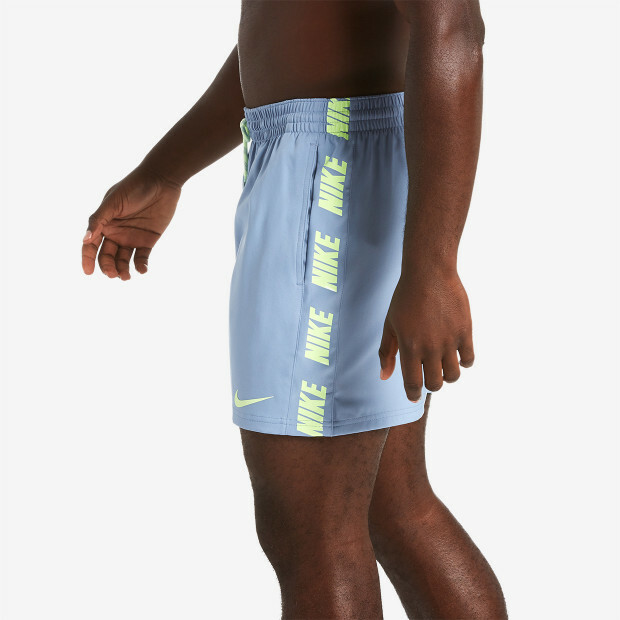 Nike Swim Men's Logo Splice Racer 5" Trunk pairs a shorter leg with quick-drying Nike Repel fabric. 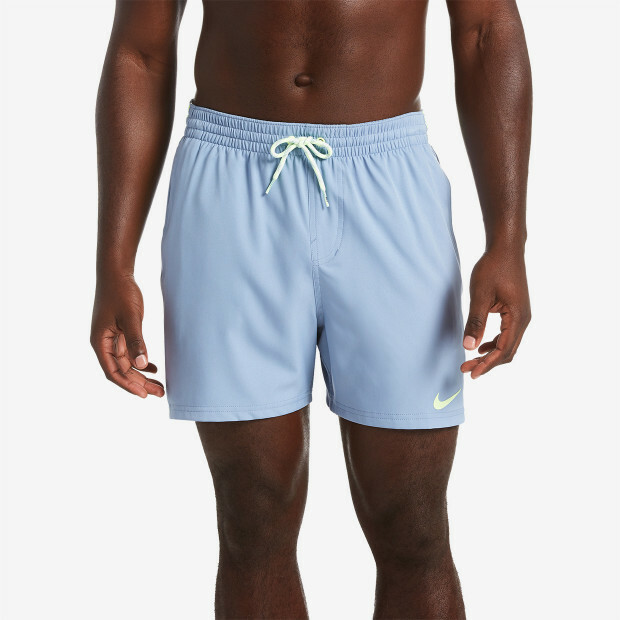 This sporty men's swim trunk is ideal for water and land. 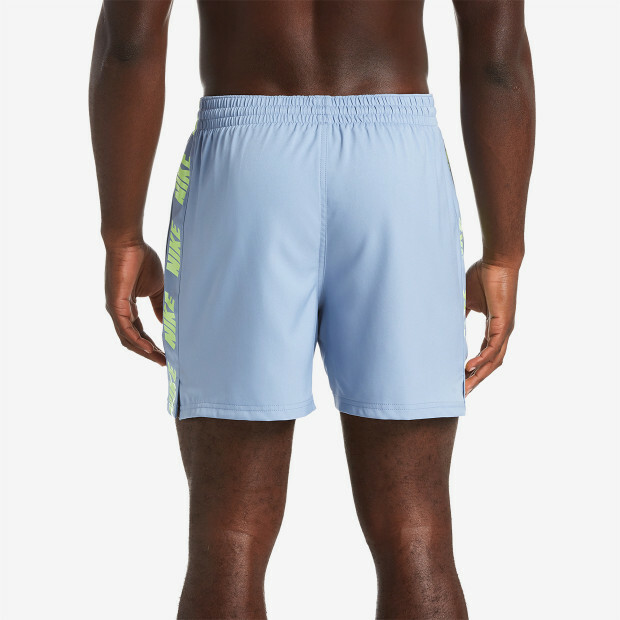 Its flexible stretch waistband and built-in mesh support brief will keep you comfortable wherever you are.